Penn Badgley does his best Jeff Buckley in the trailer for "Greetings from Tim Buckley" - what do you think? 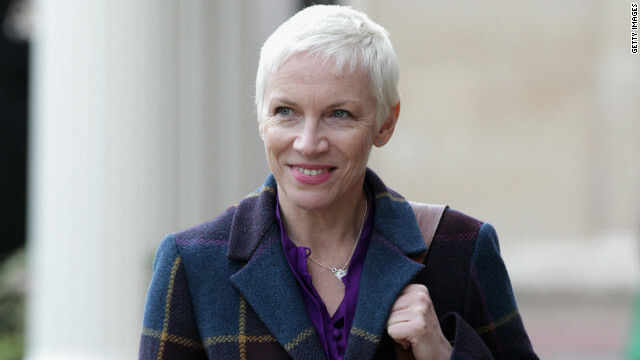 The third time will hopefully be the charm for Annie Lennox. The 57-year-old singer married Dr. Mitch Besser on September 15 in London, Lennox's rep tells CNN. The private ceremony was attended by family and friends. With the Emmy Awards set to air on Sunday, we're anxiously awaiting at least one entertaining acceptance speech at the ceremony. So for those stars who still haven't written a stand-in speech (and who are clearly spending that precious Emmys prep time reading this blog), no need to sweat it - there may still be time to enroll in "JA,N's Emmy Speech Master Class." 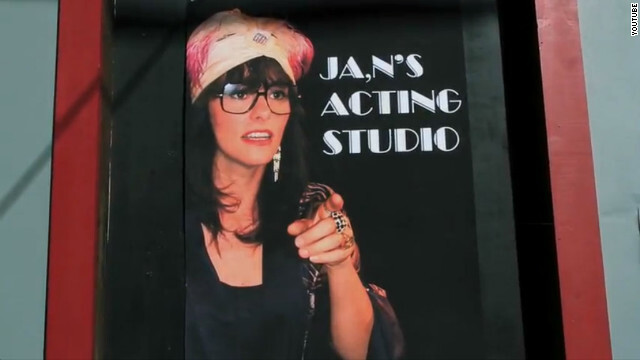 JA,N (which stands for "Just Act, Naturally") is a character portrayed by indie queen Parker Posey in this quirky video put out by the good folks behind the Emmys. Fifteen years after a permanent global blackout, the Mathesons are struggling to survive. An evil militia rules in the absence of technology, and few know how to restore the peace - Ben Matheson (Tim Guinee) and his brother Miles (Billy Burke) are presumably two of them. In case the parallels between NBC’s “Revolution,” which premiered on Monday, and “The Hunger Games” aren’t yet apparent, we’ll note: this post-apocalyptic adventure stars Tracy Spiridakos as Charlie, a teenage girl who wields a bow and arrow. Clint Eastwood will stop by Ellen DeGeneres' daytime talk show today and, just as "Saturday Night Live" couldn't avoid parodying it, Eastwood will have to talk about that empty chair. Not that he has any regrets. As DeGeneres points out in a clip from Tuesday's show, the 82-year-old actor/director isn't making any apologies. 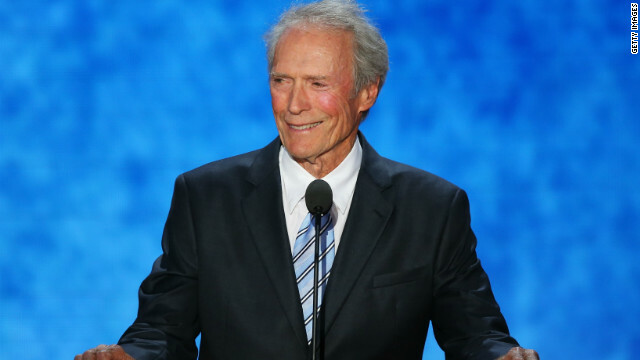 Say what you will about his talk with an invisible President Obama, but does Eastwood care? That'd be a "no," he tells DeGeneres. HLN's Nischelle Turner talks to Clint Eastwood about his speech at the Republican National Convention. 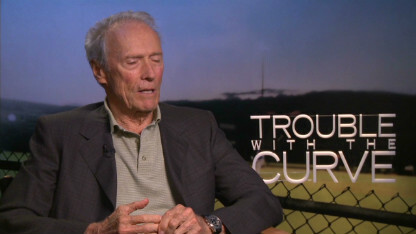 Eastwood gave his first interview about the infamous empty chair speech to HLN's Nischelle Turner. The speculation that Mariah Carey was not pleased with Fox's decision to bring Nicki Minaj on as another new judge began weeks before the network actually confirmed it, so we're not surprised that there are new rumors suggesting that the two are in the midst of a feud. But according to Carey, a real feud would take much longer to develop than the time she's had with Minaj.